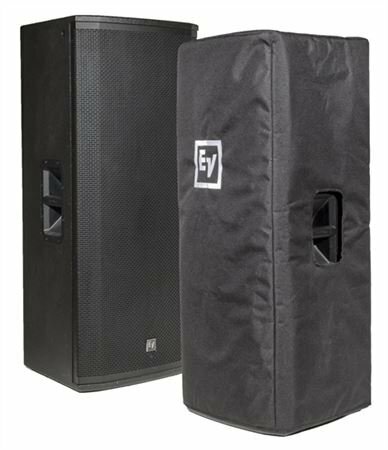 Shop Electro-Voice ETX35PCOVER Padded Cover For ETX35P Loudspeaker from AMS with 0% Interest Payment Plans and Free Shipping. Covers fit snug which is great ! !